Milwaukee is dedicated to cutting every cord off the jobsite. I know its crazy right? Power tools that don't have to be constantly plugged in. With best-in-class performance, proprietary technology, and trade specific solutions Milwaukee has the largest, most compatible cordless system on the market. 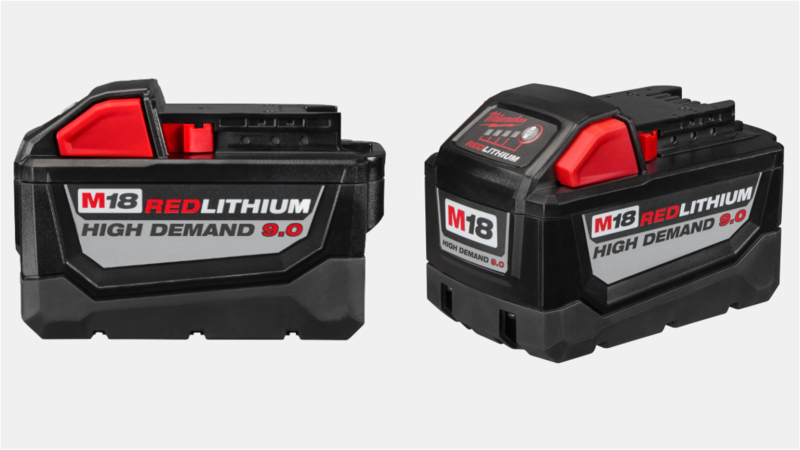 This new M18 REDLITHUIM HIGH DEMAND 9.0 Battery Pack and Rapid Charger lasts super long and can power some intense tools. 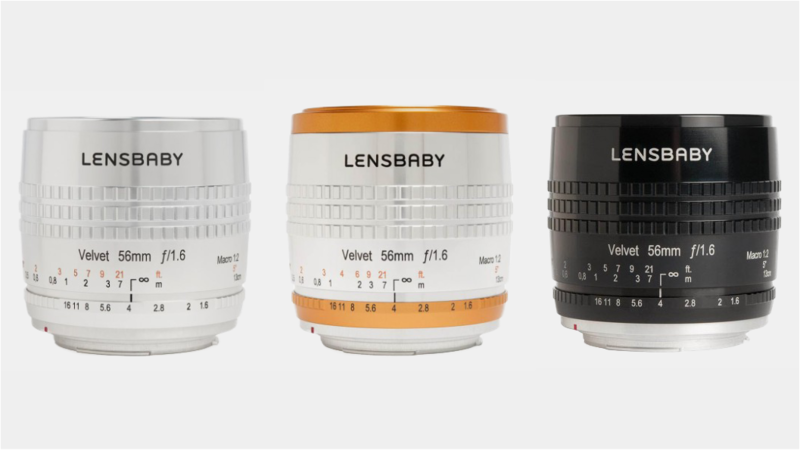 Tested and approved by the team. Vargo is a quality brand with some awesome products. 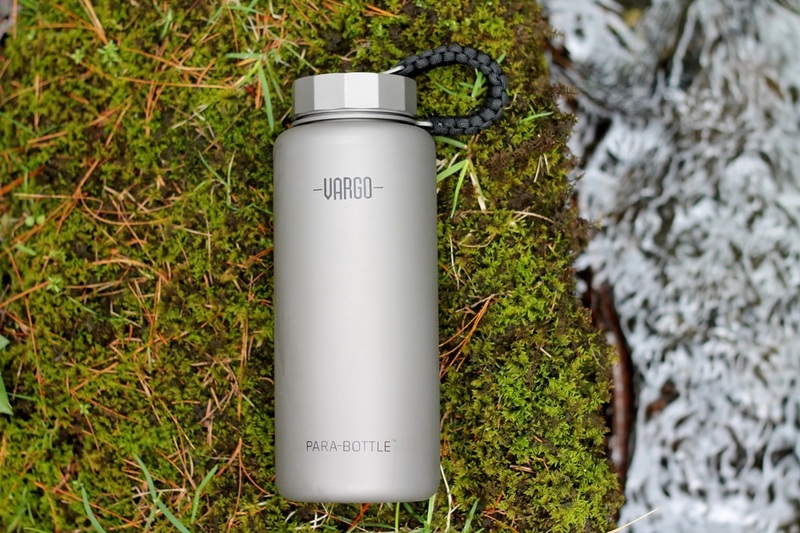 Crafted from pure titanium, the Para-Bottle is tougher, stronger, and safer than all other water bottles. Features: Pure grade titanium construction, Completely biocompatible, Food grade silicone o-ring, Individually machined geometric shaped lid, 7 foot customizable paracord carry loop, Fits most standard backcountry water filters and accessories and has a Narrow profile for better fit in hands and water bottle pockets. Tested and approved by the team. Doesn't matter if your taking a quick overnighter or a week adventure, you need some quality gear to look good and function at your prime. 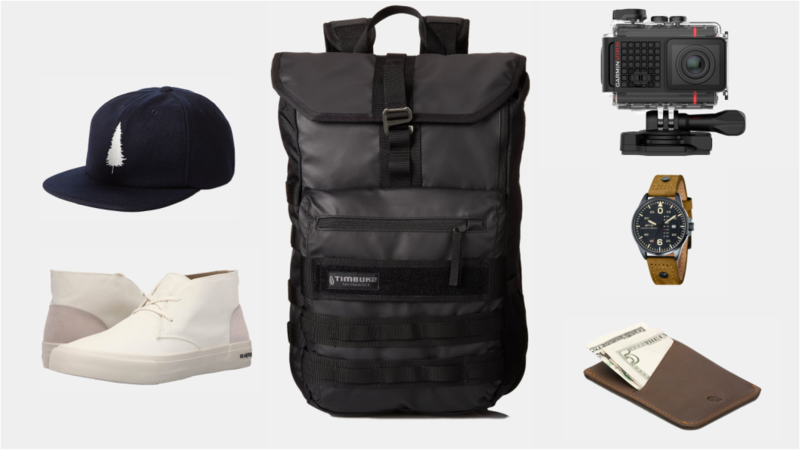 Here is a list of some travel essentials you should already have. We have tested a few of these but not all. 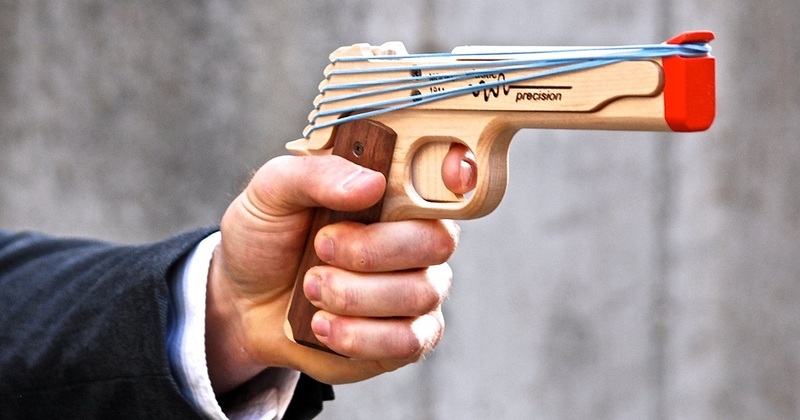 Shoot your rubber bands in style with this 1911 rubber band gun by Elastic Precision. All wood construction carved from solid Hard Maple and Walnut wood, No plastic pieces, semi-automatically fires 6 rubber bands, comes with 100 rubber bands and they are made in the USA.